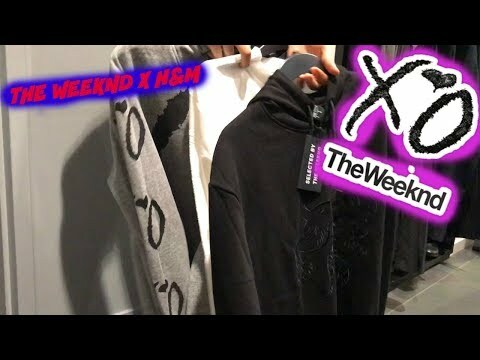 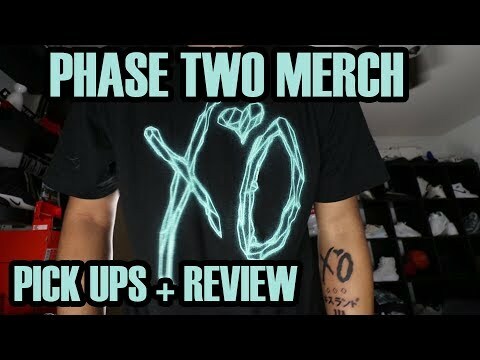 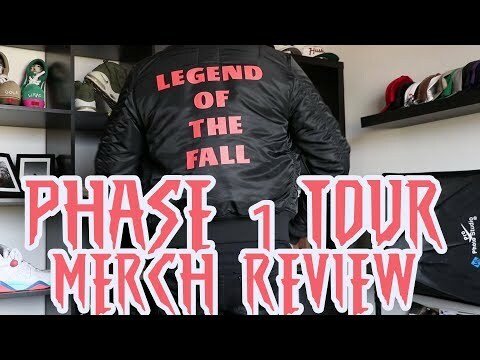 The Weeknd Pop-up Shop Tour! 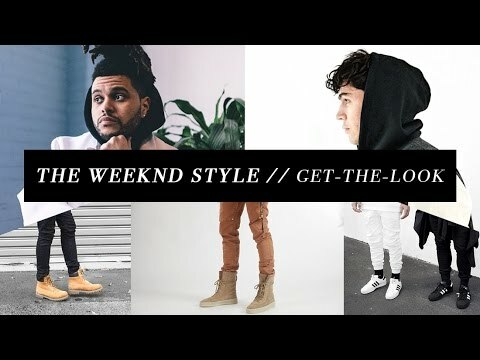 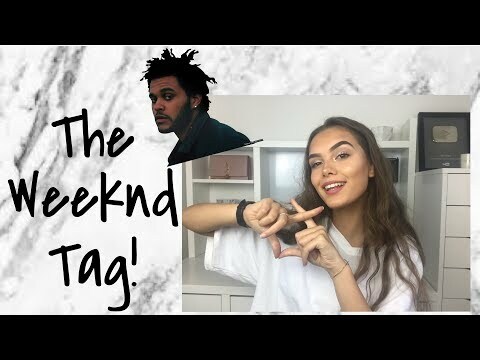 Thrifting Ep.135 Bootleg Chanel Cop'd!prada!the Weeknd Merch! 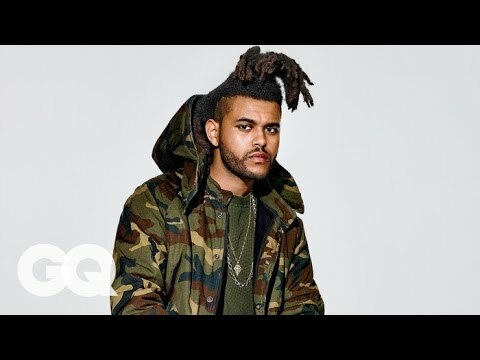 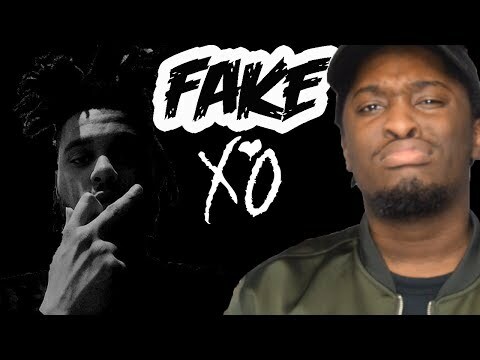 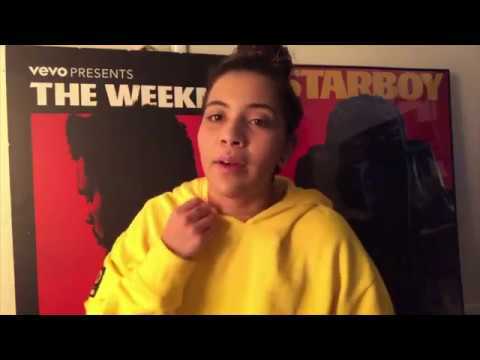 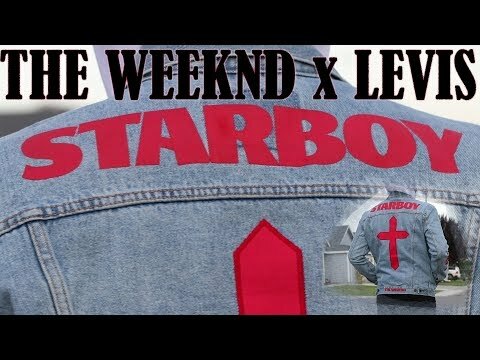 Storytime: I Hate The Weeknd..